Our blog covers events and activities that involve donors and volunteers; tips to strengthen your family; and news, information, updates and helpful insights from the CEO and the leadership staff of Heartland Family Service. 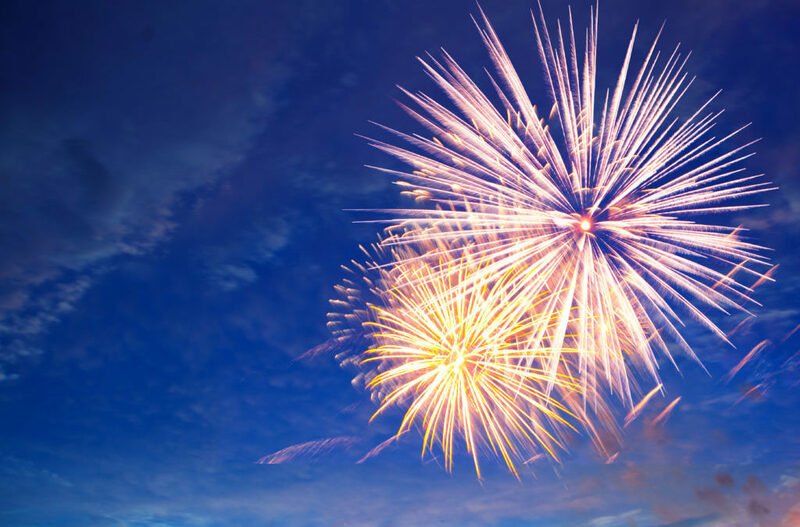 The Fourth of July is just around the corner, and for most people, it can be a fun way to celebrate our nation’s birthday. Millions of Americans set off fireworks in the days leading up to the holiday. While fireworks may provide a festive atmosphere for the Fourth of July, it may affect others adversely. 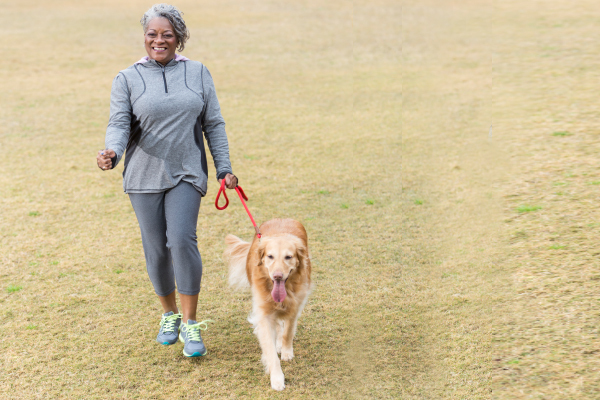 Experts recommend mindfulness for everything from maximizing workouts to managing anxiety. 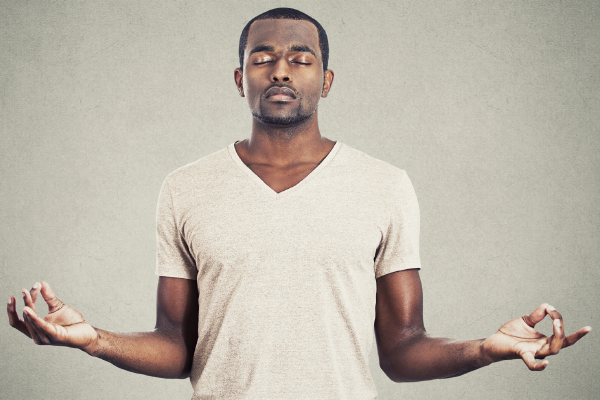 But, you may wonder, what exactly is mindfulness and how does one practice it? It’s that time of year again – March Madness is upon us, and many people use the occasion for gambling. 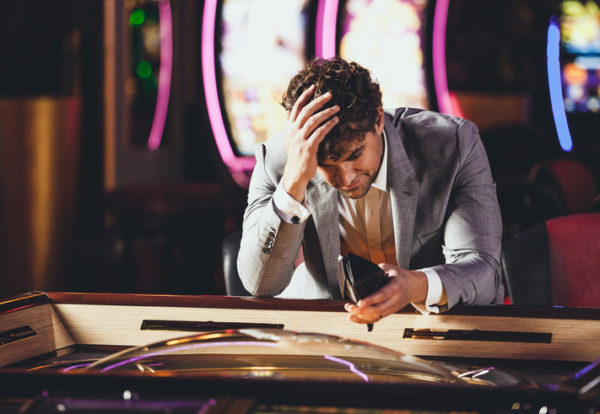 For many people, gambling can be a fun way to relieve stress, but for others, it can quickly spiral out of control.